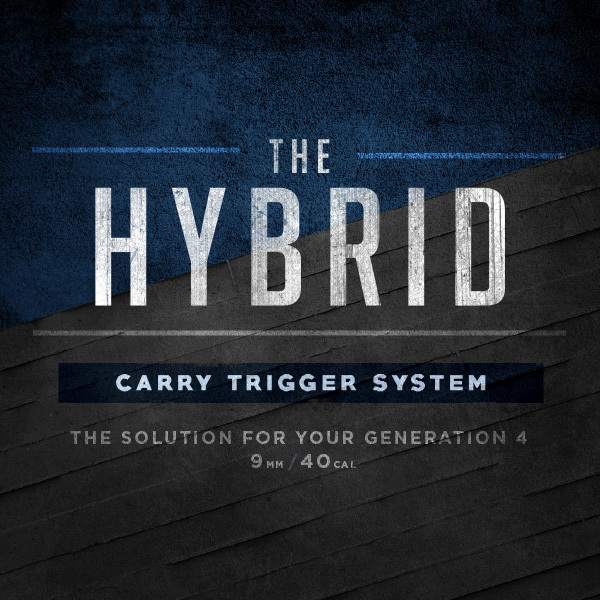 The HYBRID Carry Trigger System combines and delivers the best of both Generation 3 & 4 Glock’s in 9mm / 40cal. It is available in (RP) Reduced pre-travel or (ST) Stock travel configurations. The Gen 4 trigger bar by design creates more resistance (weight) to the trigger press. Using the Gen 3 trigger bar removes added resistance (weight), making the HYBRID a great improvement over your 9mm / 40cal stock Generation 4 Glock. 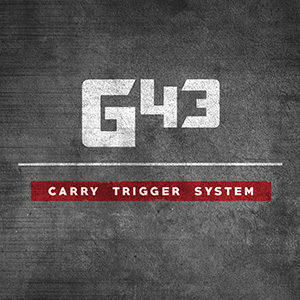 The G43 Carry Trigger System is a great improvement over the stock trigger. It is available in (RP) Reduced pre-travel or (ST) Stock travel configurations. The new GTX connector as a reduced shoulder angle which allows for a much smoother and lighter trigger than stock. Expect a nice wall, clean break, and positive reset. The ENHANCED CARRY TRIGGER SYSTEM that gives your Glock the performance of a stock 1911. Manufactured using 100% OEM parts, all of the metal components are individually hand polished to a mirror finish for consistent, reliable action. 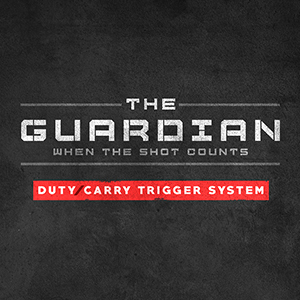 The GUARDIAN is the Duty/Carry Trigger System you want When the shot counts. Made from 100% OEM parts. All metal parts are professionally polished to a high “Mirror Finish” for the best possible function. You will get improved super smooth take up that stacks into a nice firm wall. The break is crisp and clean with a quick positive reset. 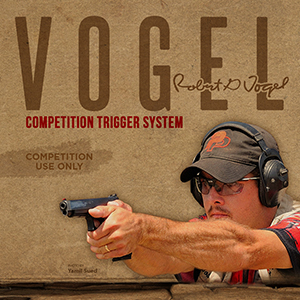 The VOGEL Competition Trigger System, endorsed by Robert G. Vogel offers light clean trigger breaks and shorter reset. It’s enhanced control will give you the ability to deliver fast accurate hits. You definitely want this in your Glock at your next match. This trigger system has been APPROVED by USPSA and IDPA. Use it for Production / Stock Service Pistol Divisions. 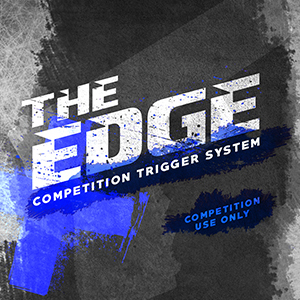 The EDGE Competition Trigger System with reduced pre-travel, is ready to go as soon as you are on target. You will get a quick, clean trigger break allowing you to shoot more accurately because of reduced muzzle movement. The short crisp reset will help your follow up shots to hit their mark. 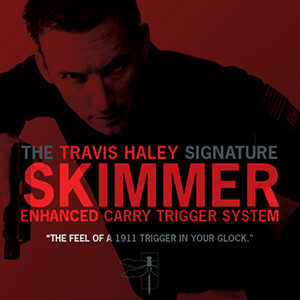 Let the trigger teach you, as you get the feedback you need to sharpen your trigger control skills. 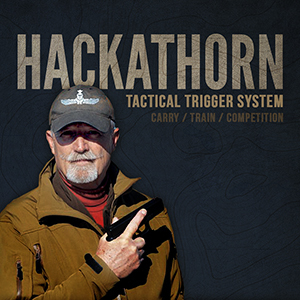 The HACKATHORN is one of our most versatile Trigger Systems. This system can be set up for Carry, Training, or Competition with the different spring sets included.